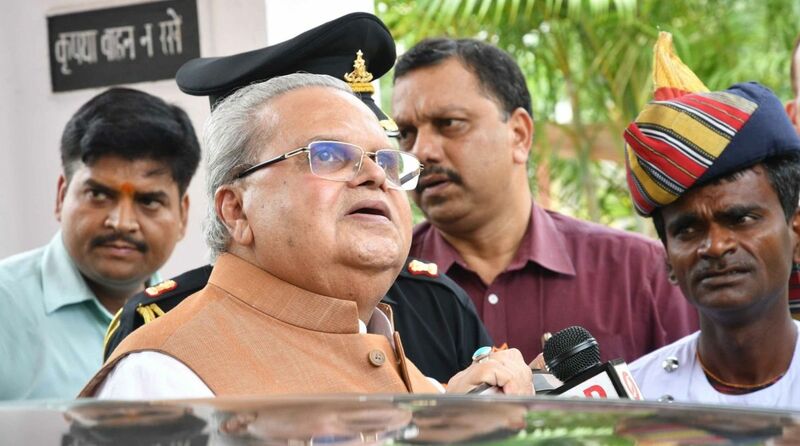 The Pradesh Congress Committee (PCC) chief GA Mir on Thursday accused Governor Satyapal Malik of having acted “unconstitutionally” by abruptly dissolving the Assembly without giving any opportunity to the three-party alliance to demonstrate their majority. Talking to media persons in Srinagar, Mir said maintaining the state’s special status was the Congress’ top priority. “The Governor had no option other than to invite the PDP-Congress-National Conference alliance to form the government and prove our numbers,” he said. Mir said the PDP, which is the single largest party in the state with 29 seats, was considering legal recourse to challenge Malik’s decision to dissolve the Assembly.